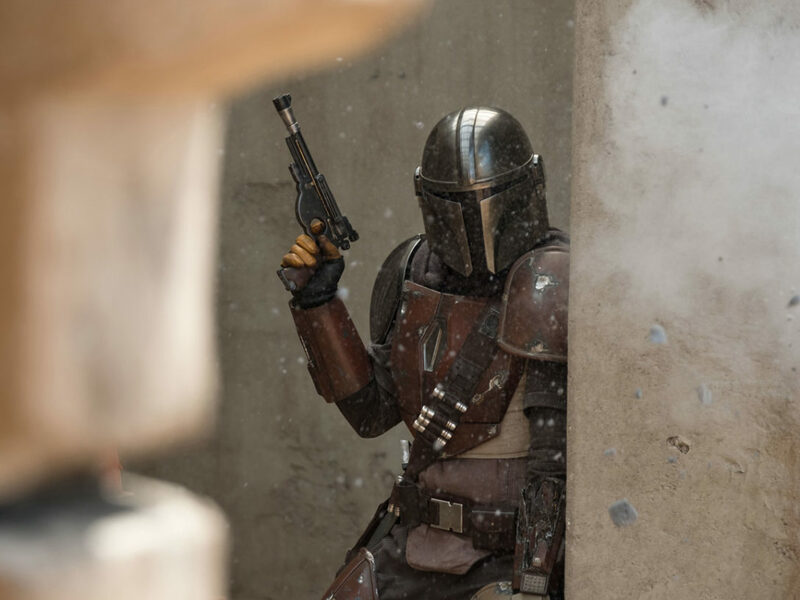 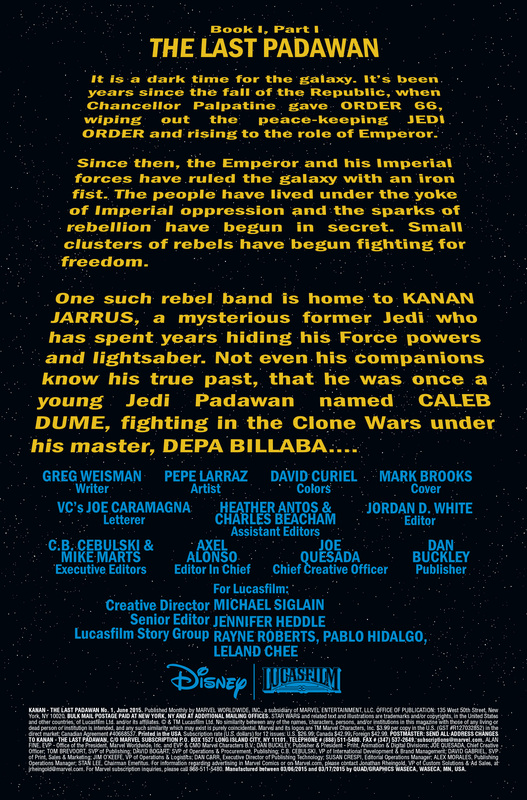 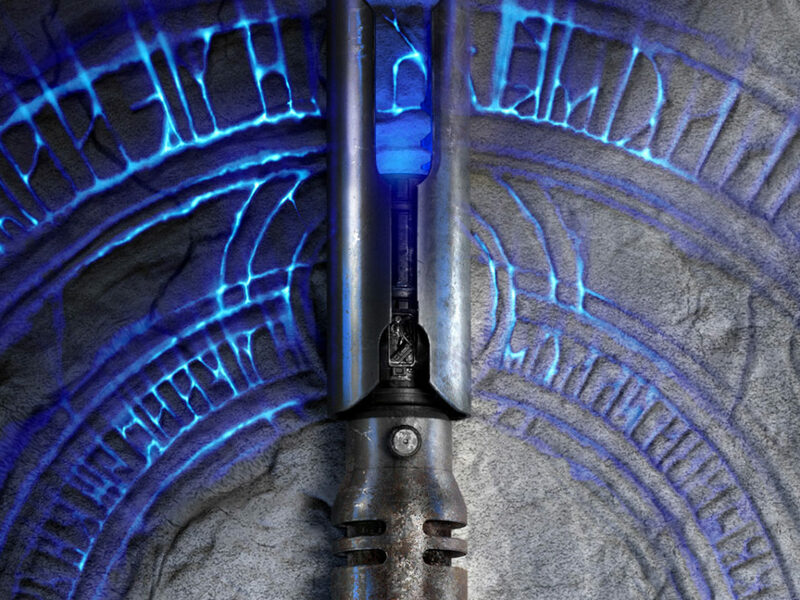 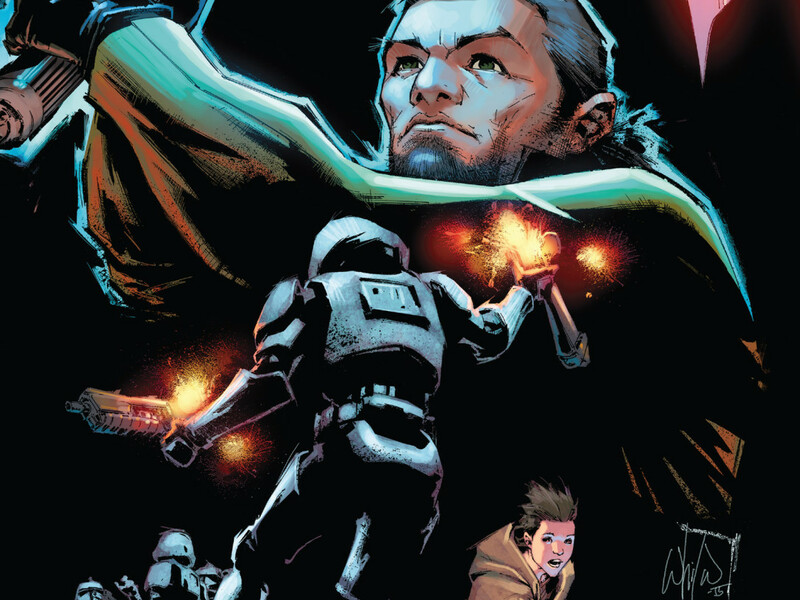 How did a Padawan named Caleb Dume survive Order 66 — and become the rebel hero called Kanan Jarrus? 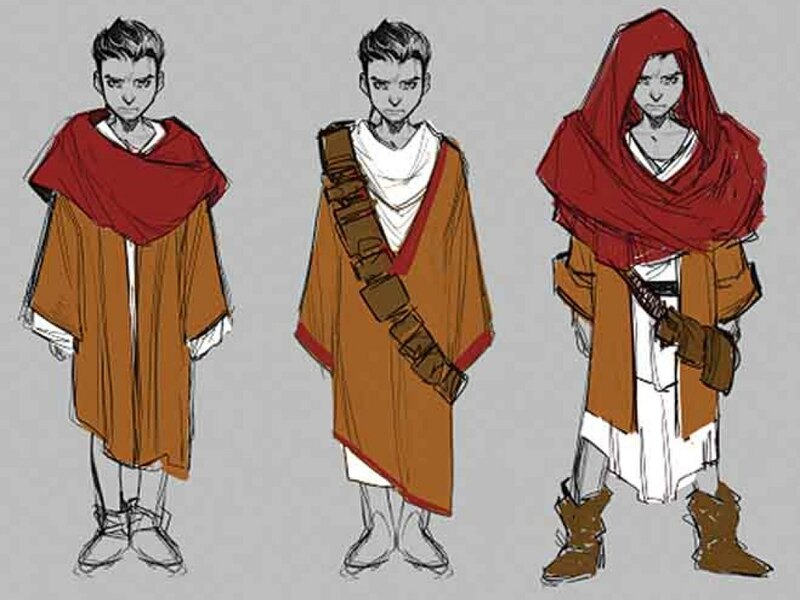 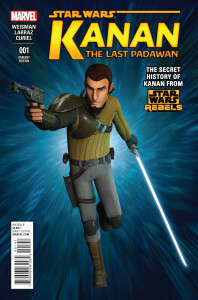 Marvel’s upcoming ongoing series, Kanan: The Last Padawan by writer Greg Weisman and artist Pepe Larraz, will explore the origins of Star Wars Rebels’ resident Jedi cowboy. 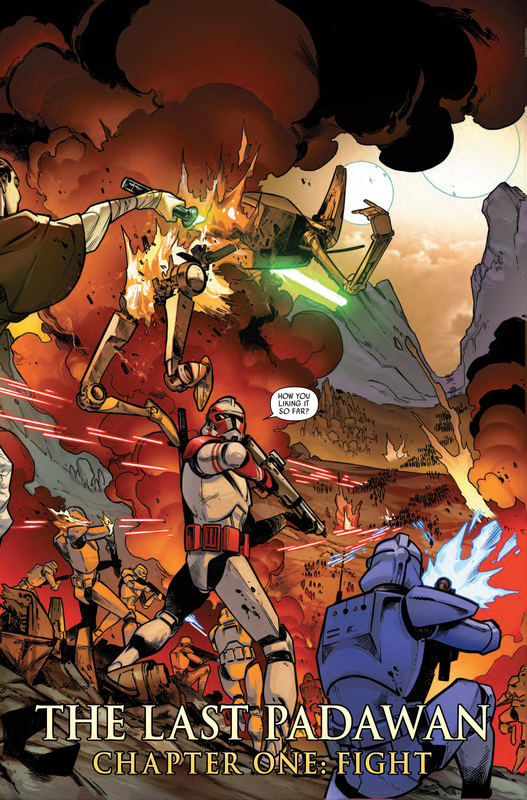 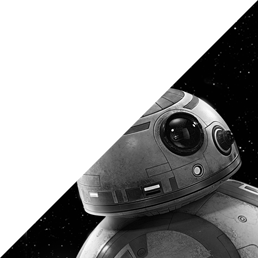 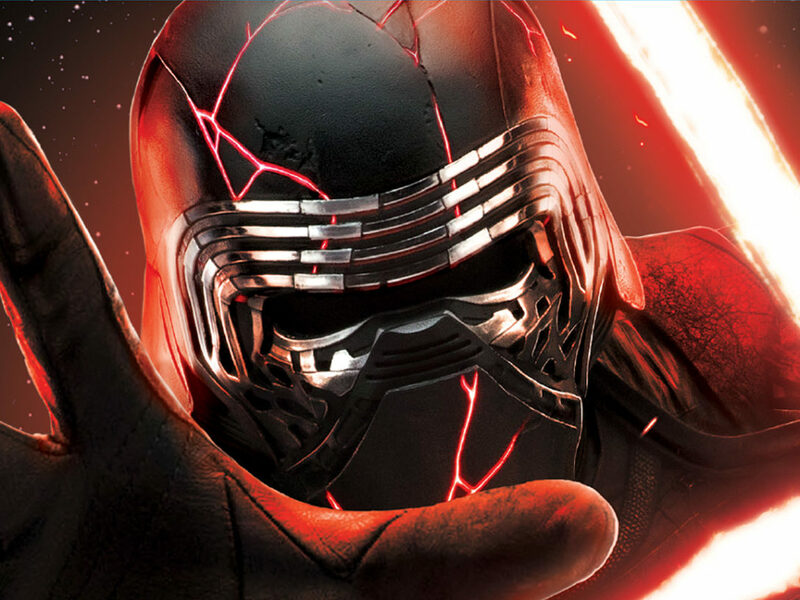 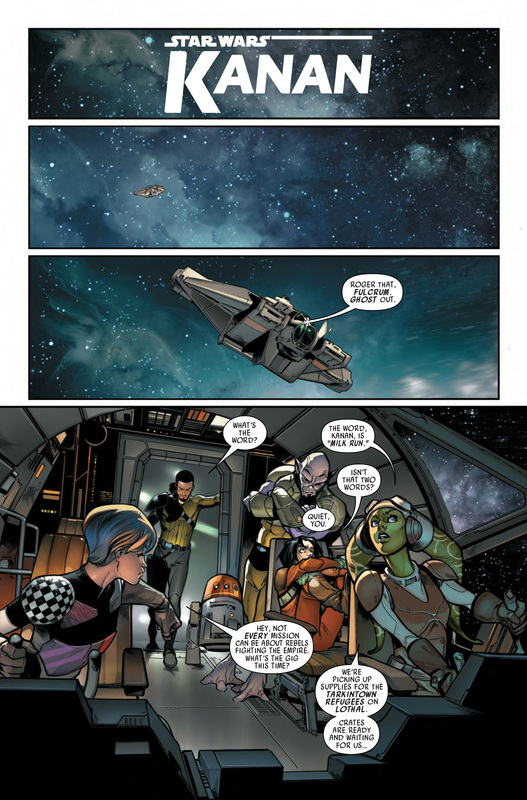 See Kanan take on the Separatist droid army in the Clone Wars with the exclusive preview pages below and continue the story when the book hits shelves on Wednesday, April 1st. 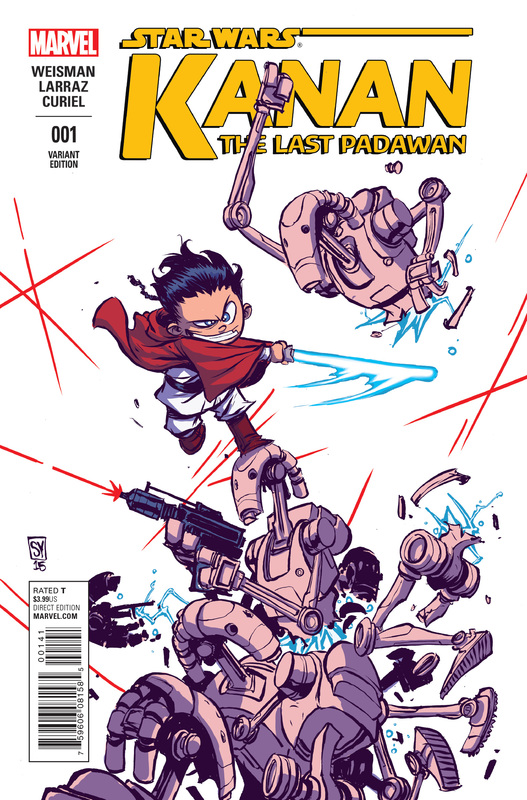 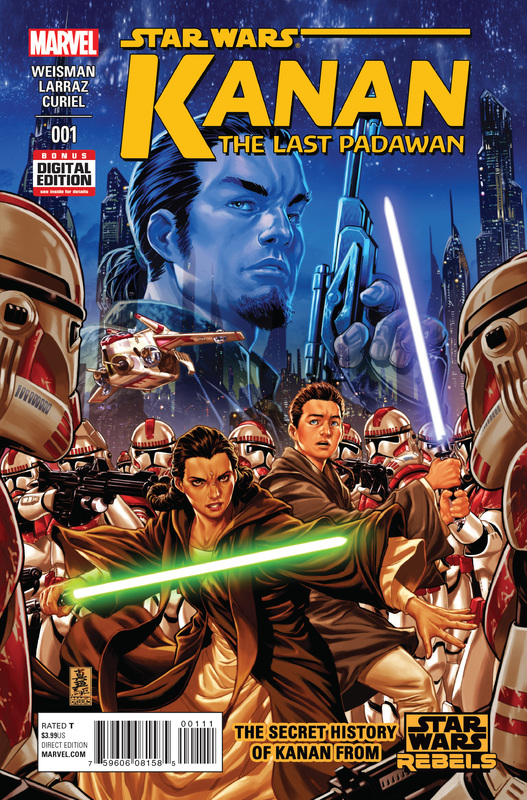 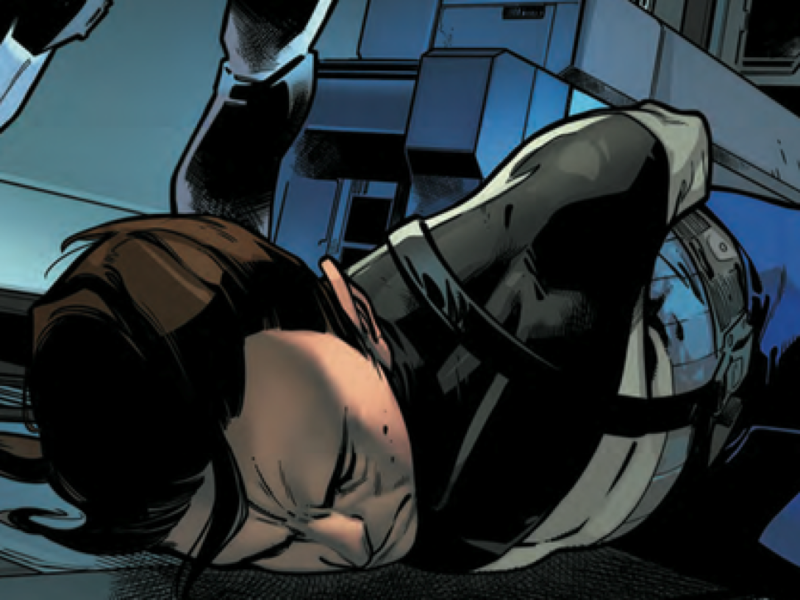 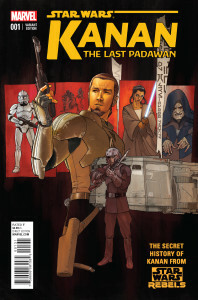 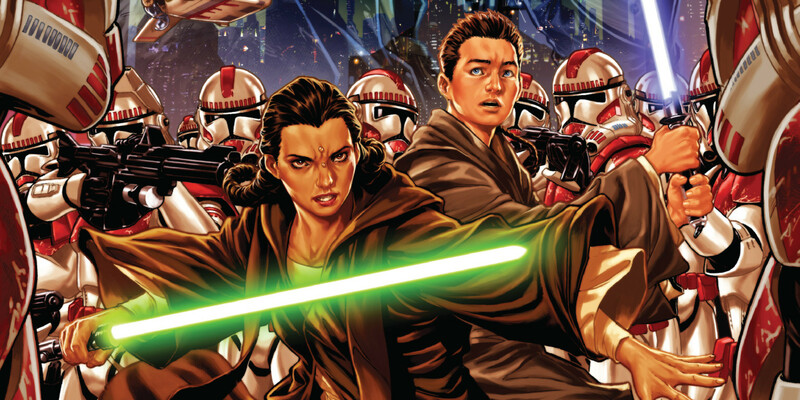 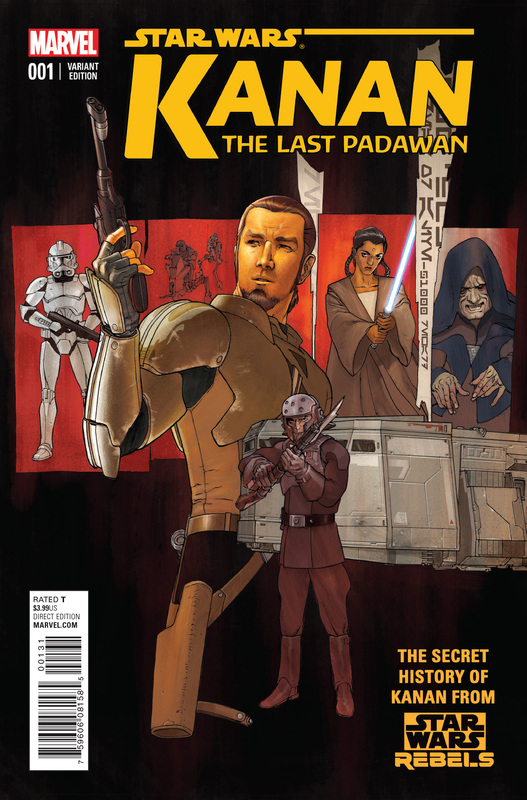 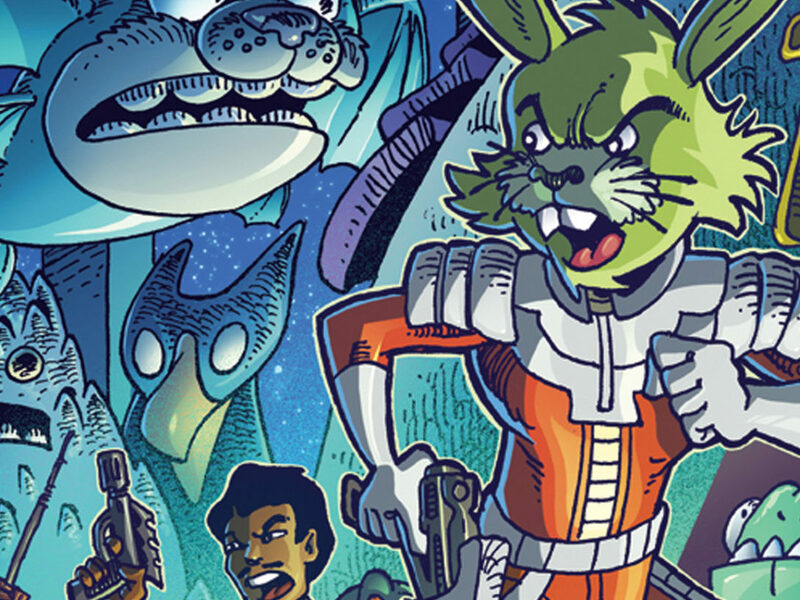 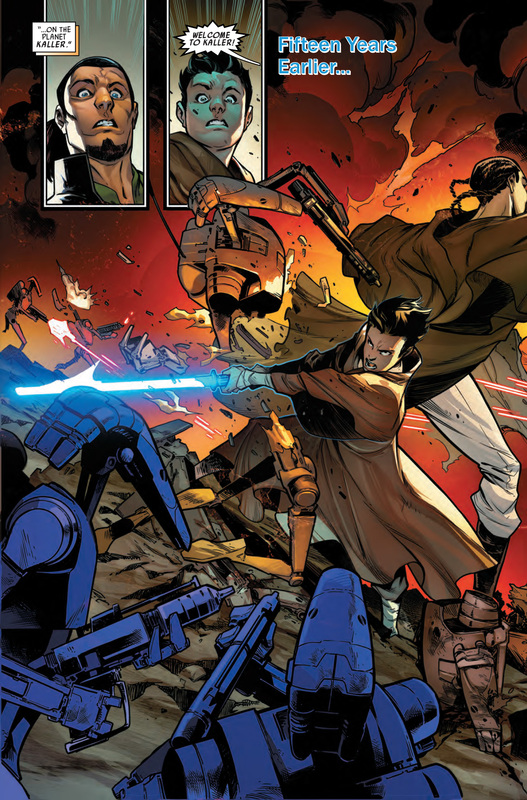 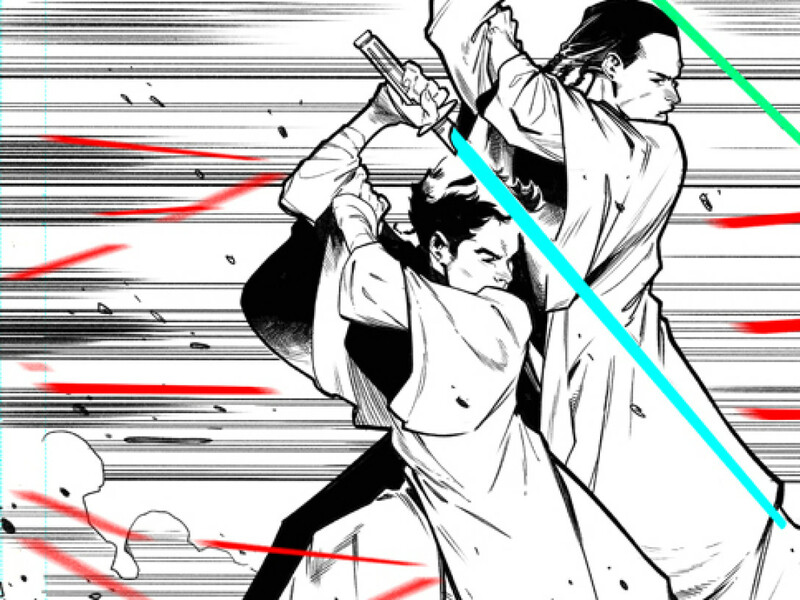 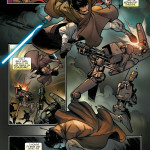 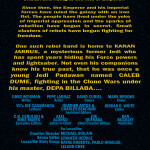 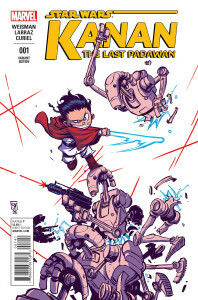 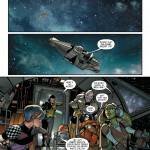 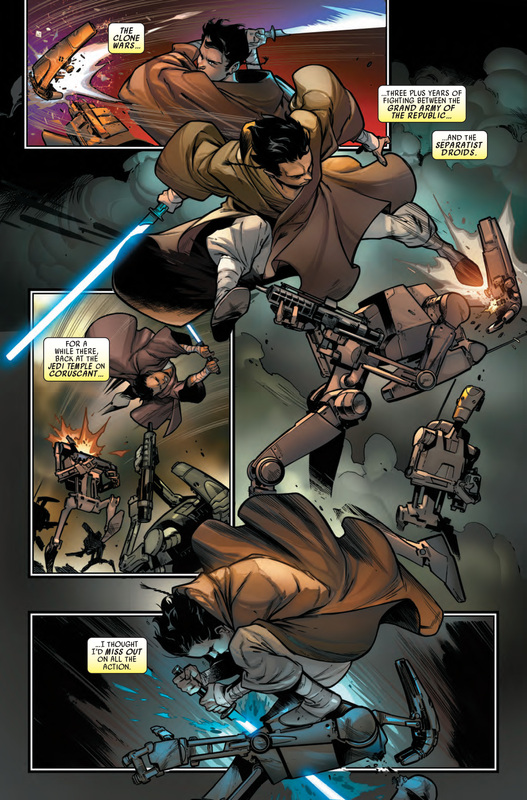 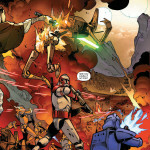 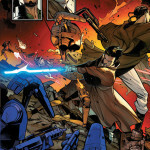 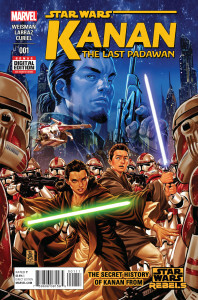 Kanan: The Last Padawan #1 – Exclusive Preview!